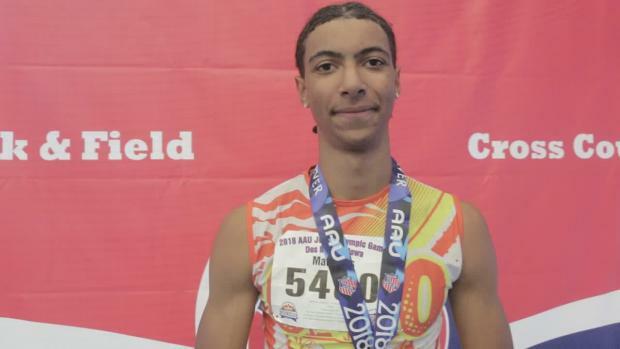 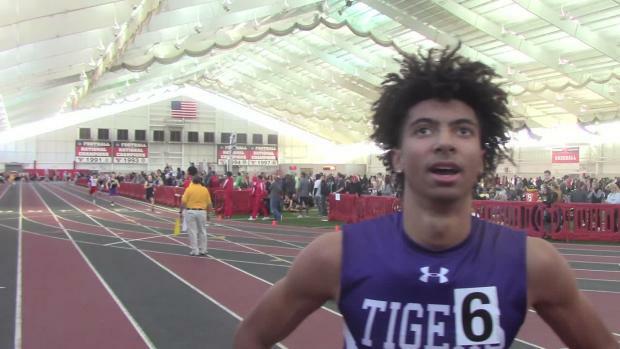 Ohio State University bound, Evan Matthews took seventh place in the 400 finals at NBNI. 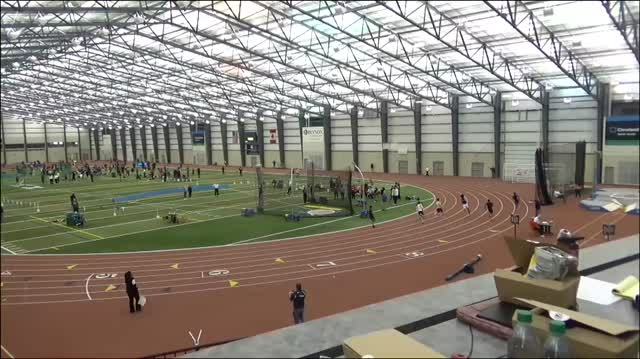 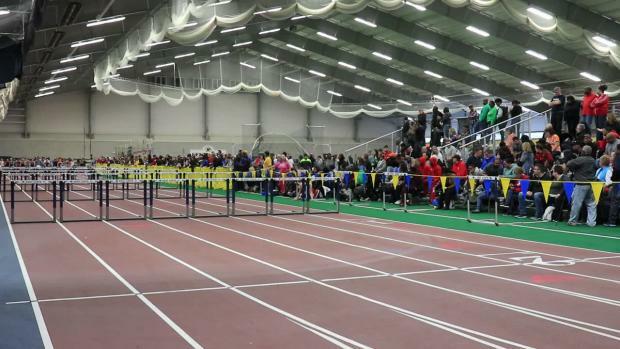 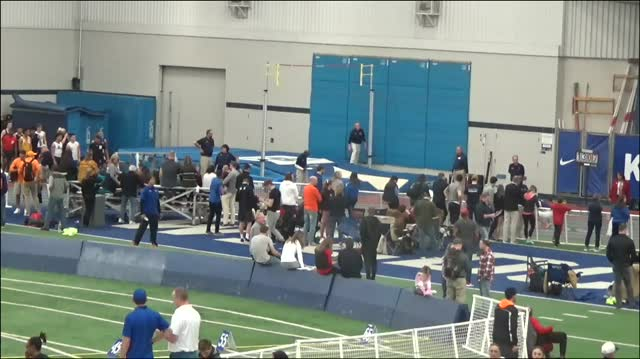 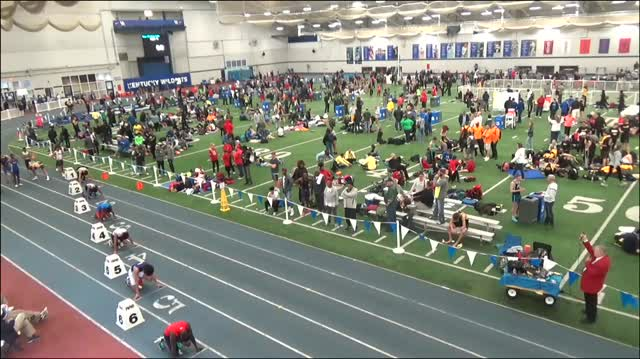 The 2019 indoor track and field season has officially wrapped up after a big weekend of championship meets involving AAU athletes, high school aged competitors, as well as college veterans. 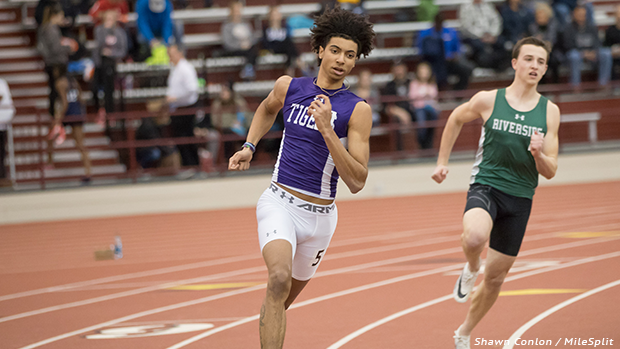 See the links below for more information on New Balance Nationals, AAU Nationals and the NCAA Championship meets.